I love Christian Dior dioressence , but didn't realise your price was American not Australian, so of course it was not that much cheaper. I was very pleased with your delivery didn't take that long to arrived, expecting another order soon from u should be here this week. It is my favourite perfume by far,. Thank you. 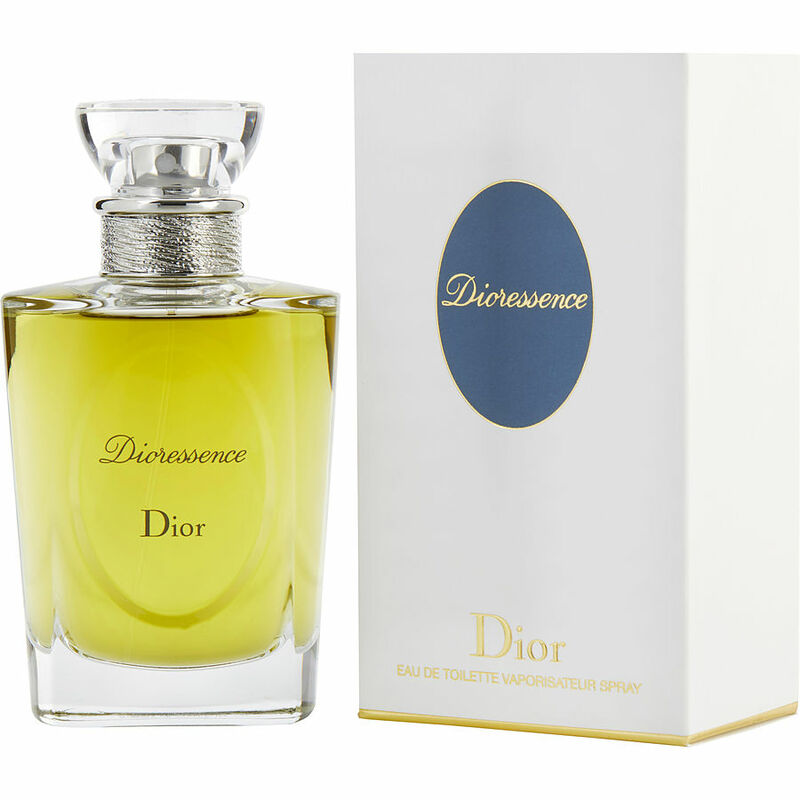 While deployed in Iraq in 2007 one of my co-workers let me try Dioressence and I loved it. Bought a bottle when I went on R & R. Lasted me a long time and I received so many compliments on the smell. Then they stopped making it so every time I passed a fragrance counter in the mall or in stores I would ask if they had it but they never did. I'm so happy you bought it back but I'm waiting for my message saying it is back in stock.